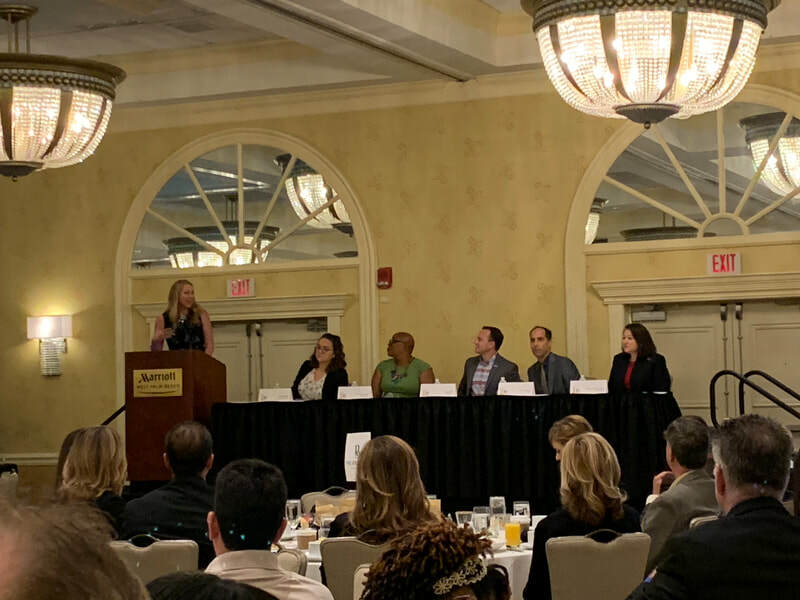 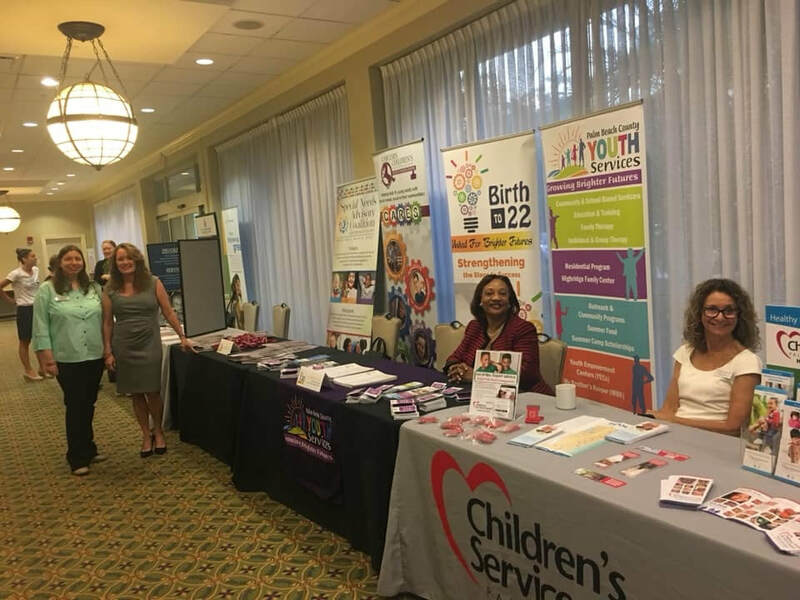 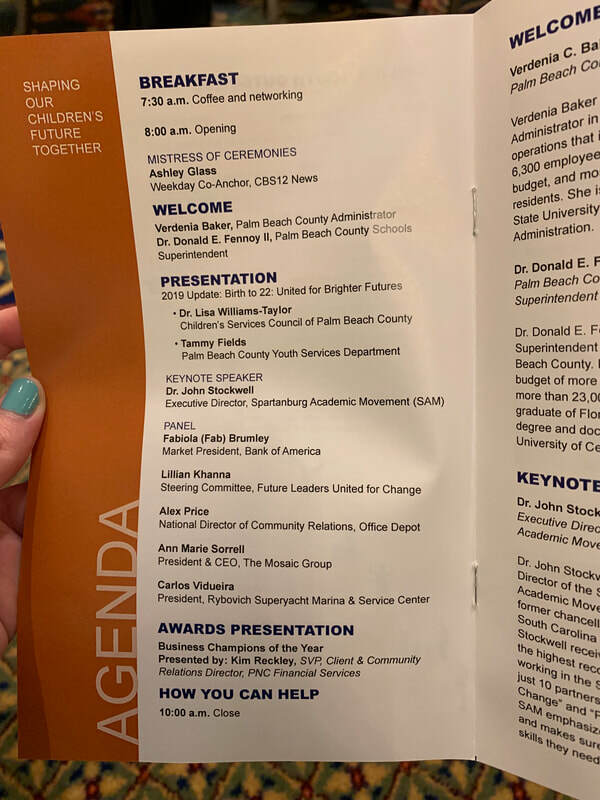 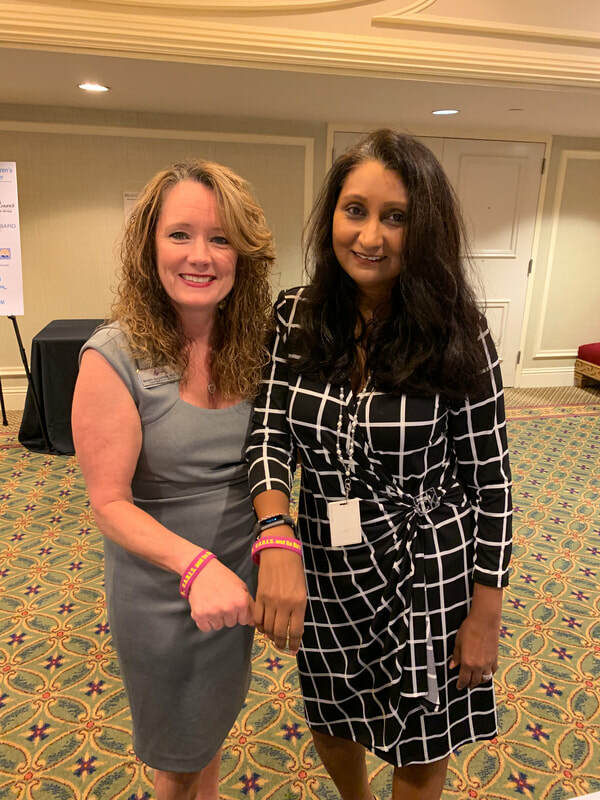 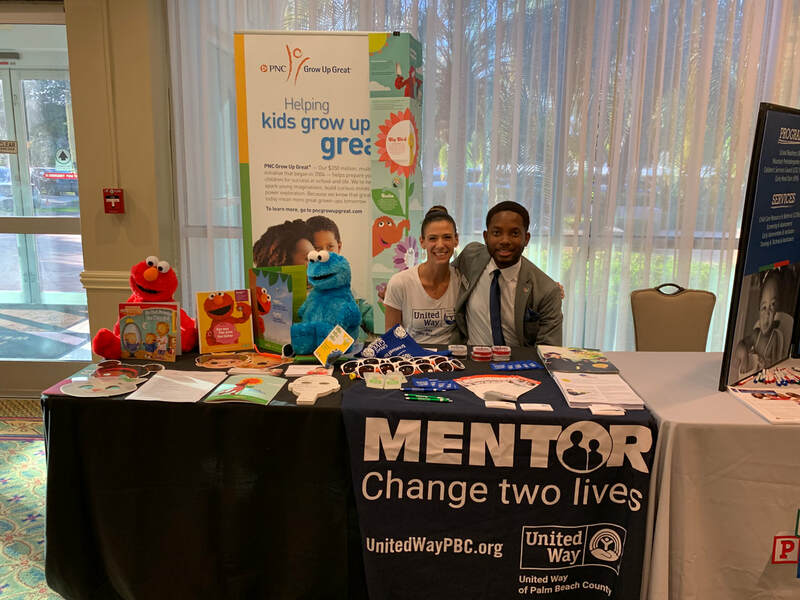 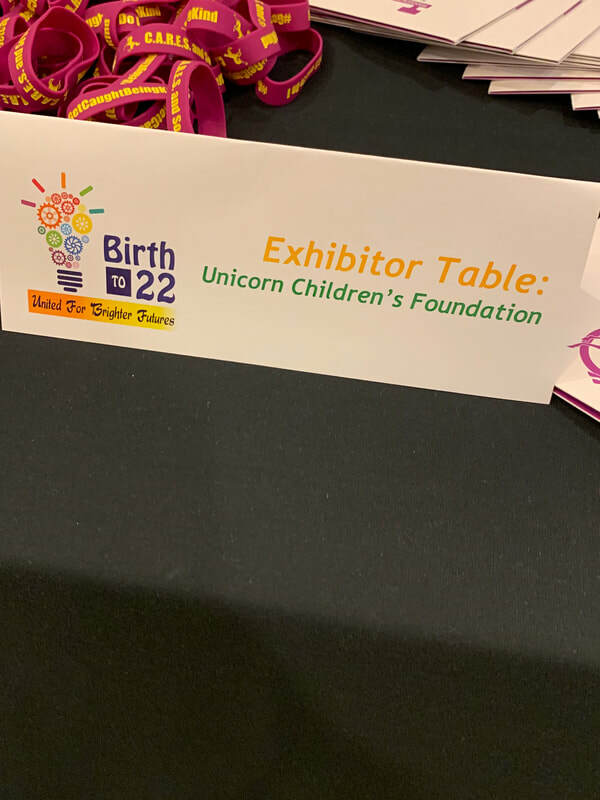 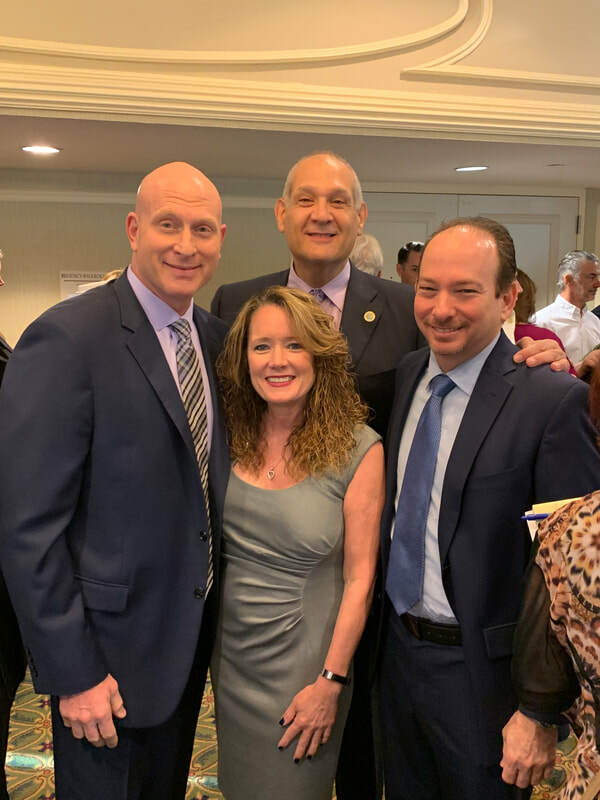 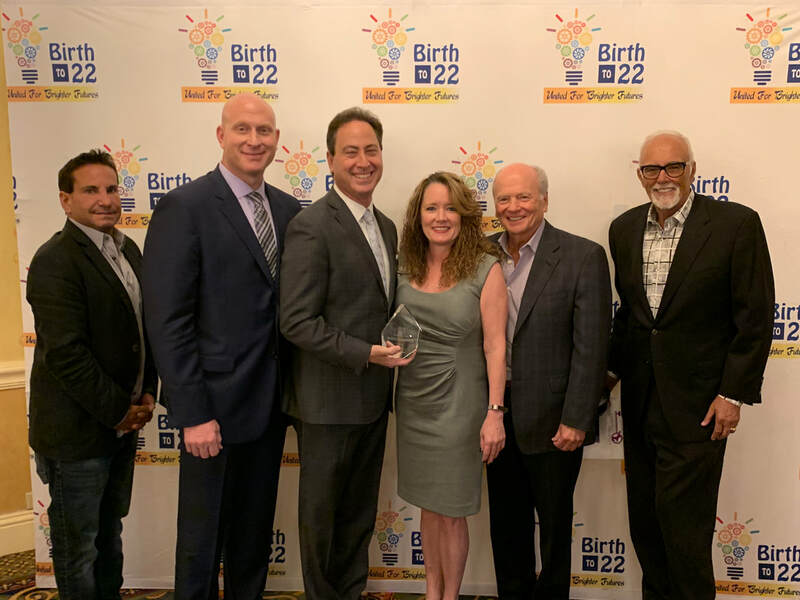 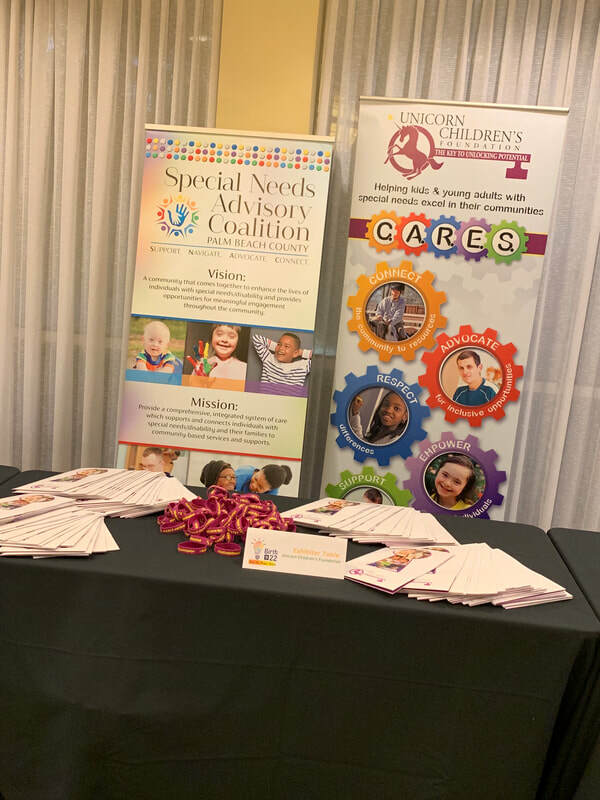 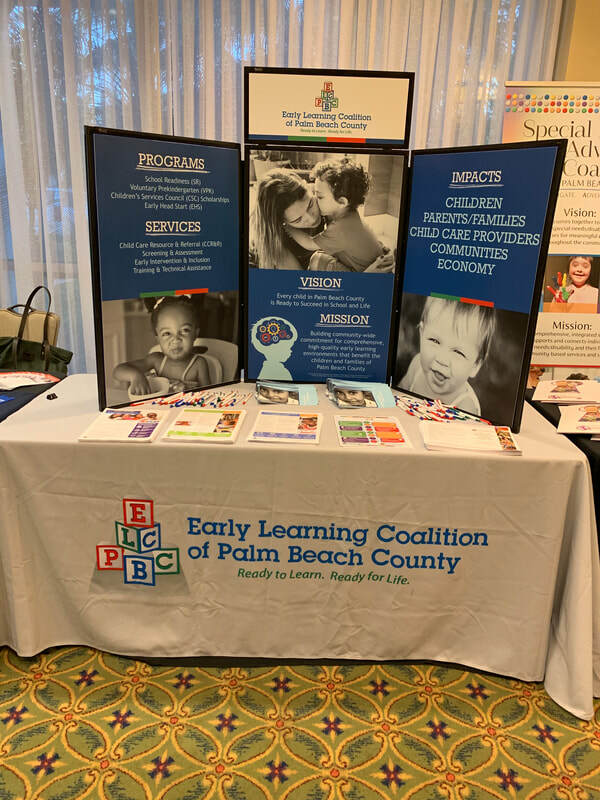 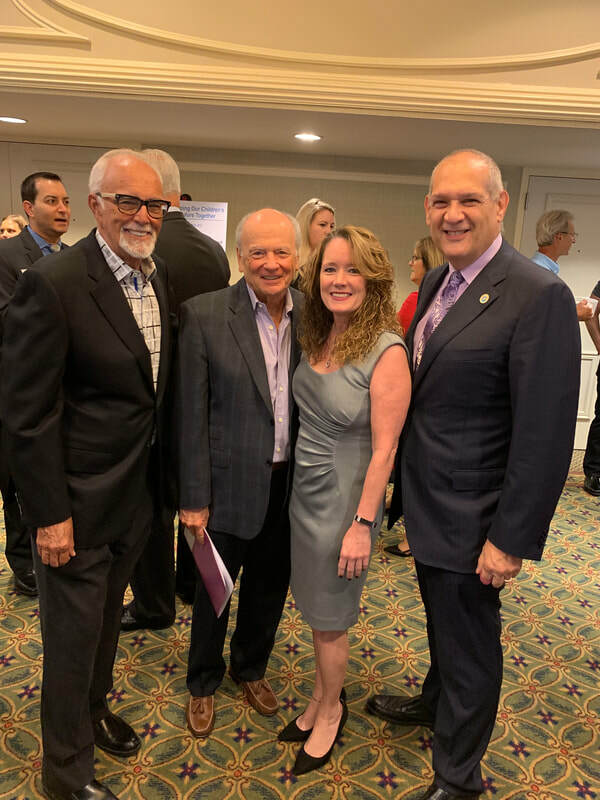 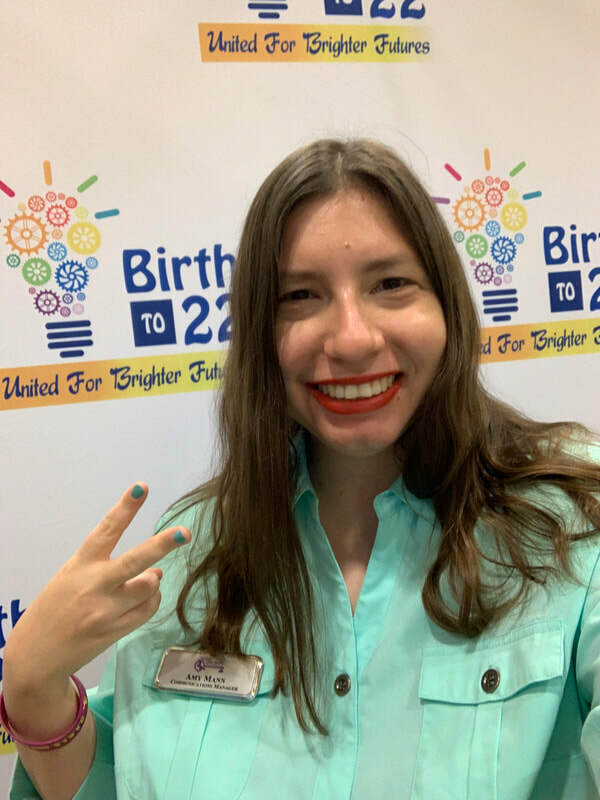 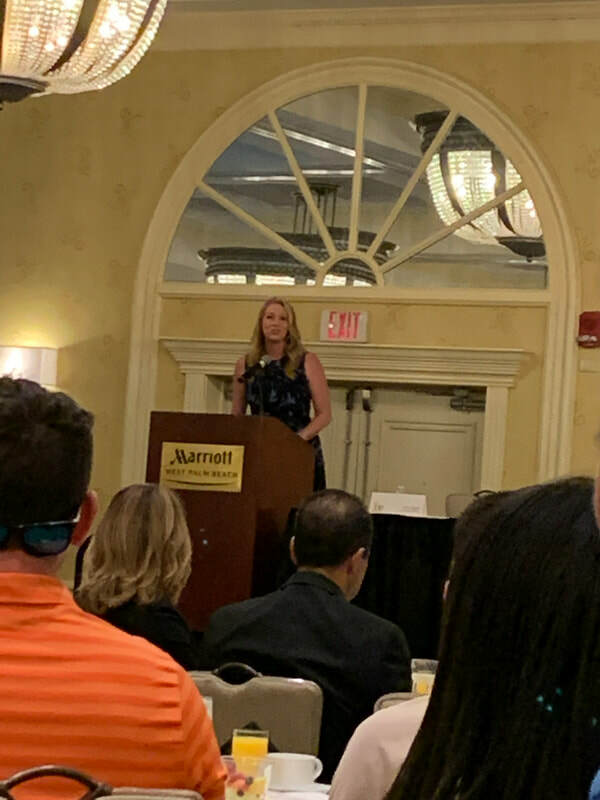 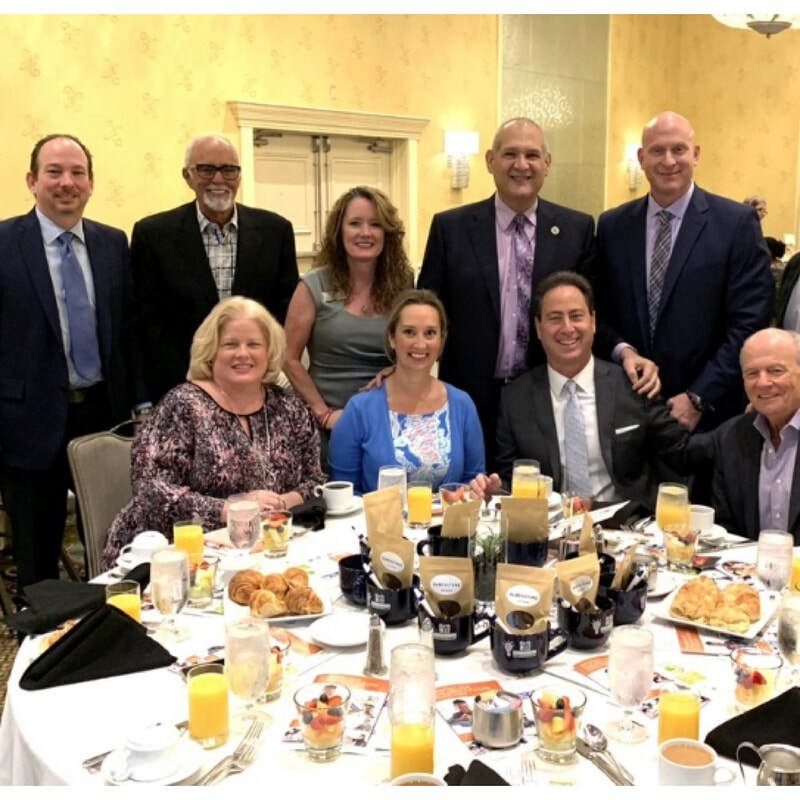 2019 Birth to 22: United for Brighter Futures Business Breakfast: "Shaping Our Children's Future Together"
Unicorn Children’s Foundation was proud to support the 2019 Birth to 22: United for Brighter Futures Business Breakfast: "Shaping Our Children's Future Together." 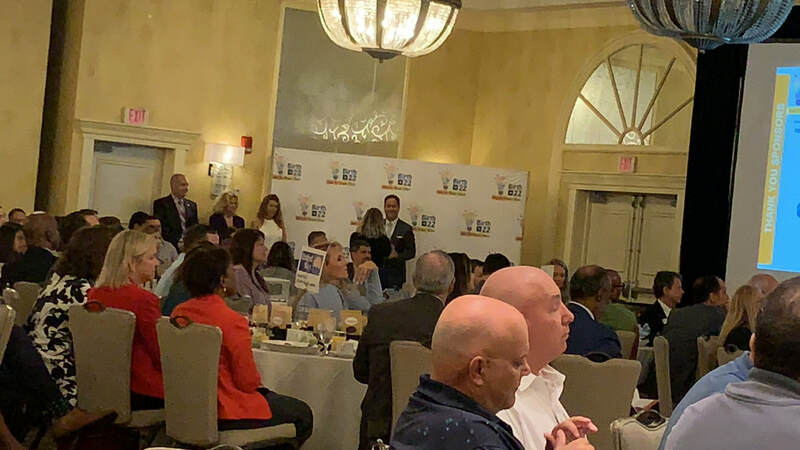 A HUGE congratulations to Boca West Country Club on winning the Business Champion of the Year award! 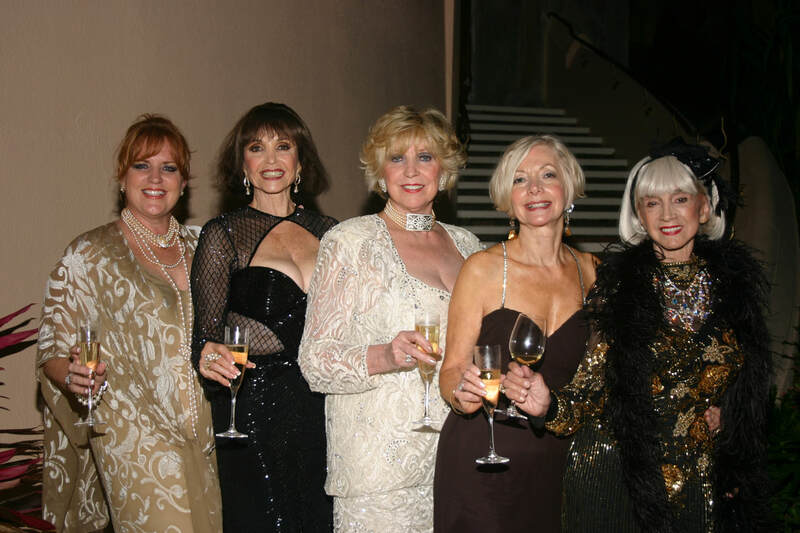 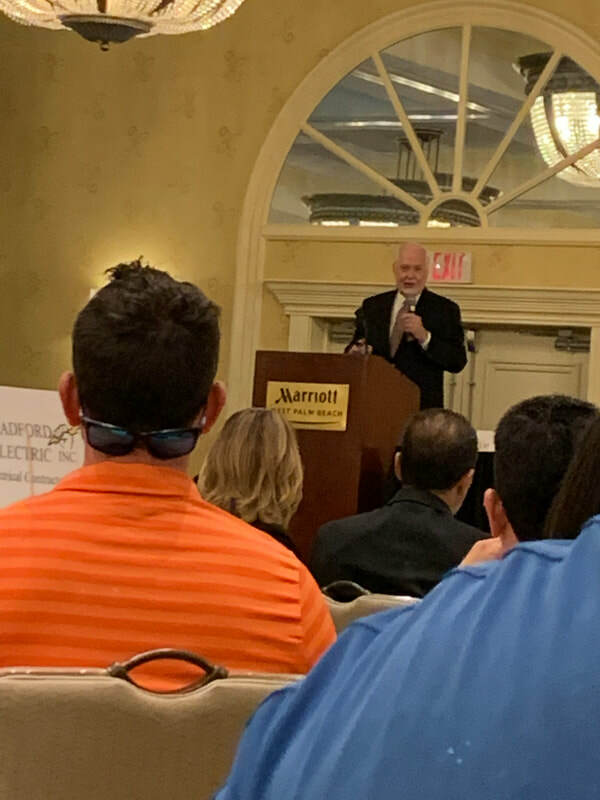 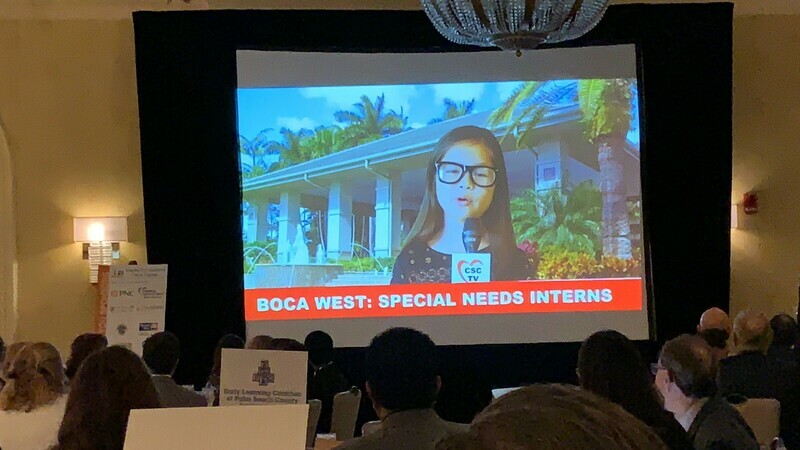 We are very grateful to Boca West for choosing Unicorn as one of the benefiting charities of the breakfast! 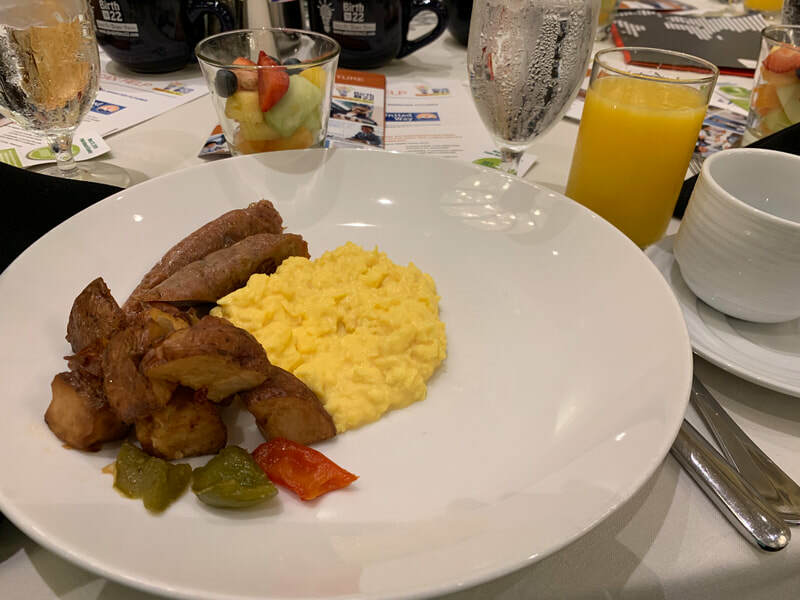 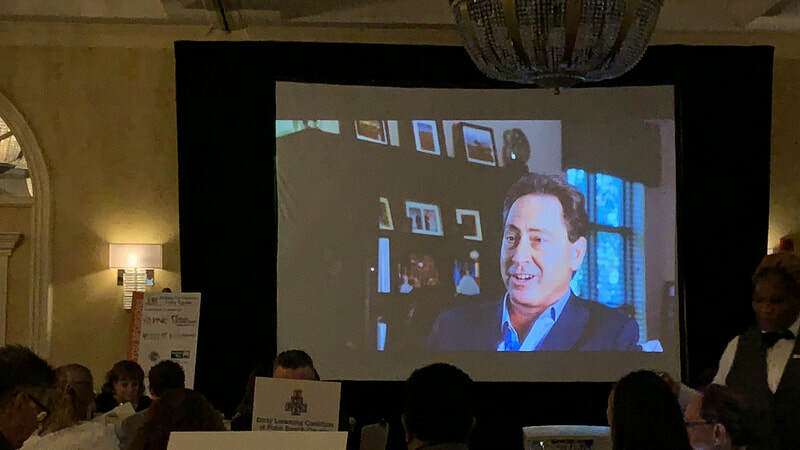 Check out this special interview with Boca West Country Club’s General Manager & COO Matthew Linderman, CCM that played during breakfast. 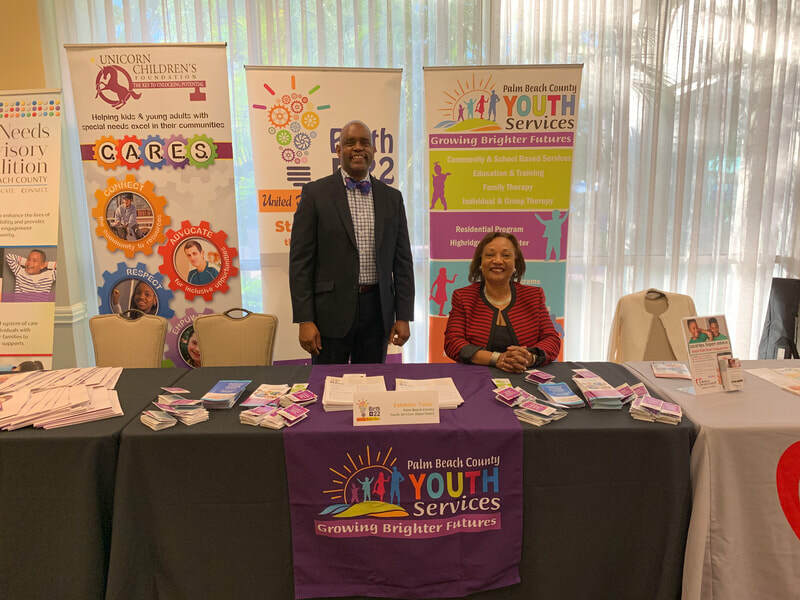 He discussed the wonderful success of our partnership with Project SEARCH! 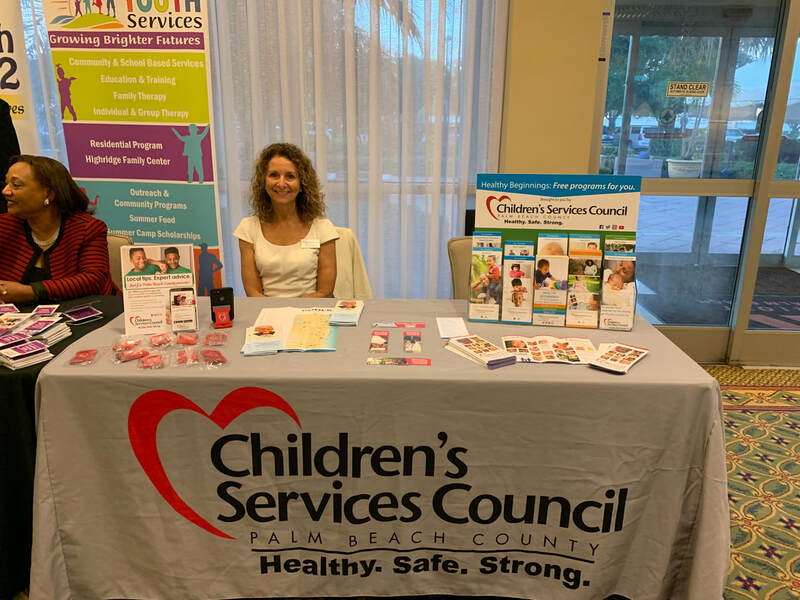 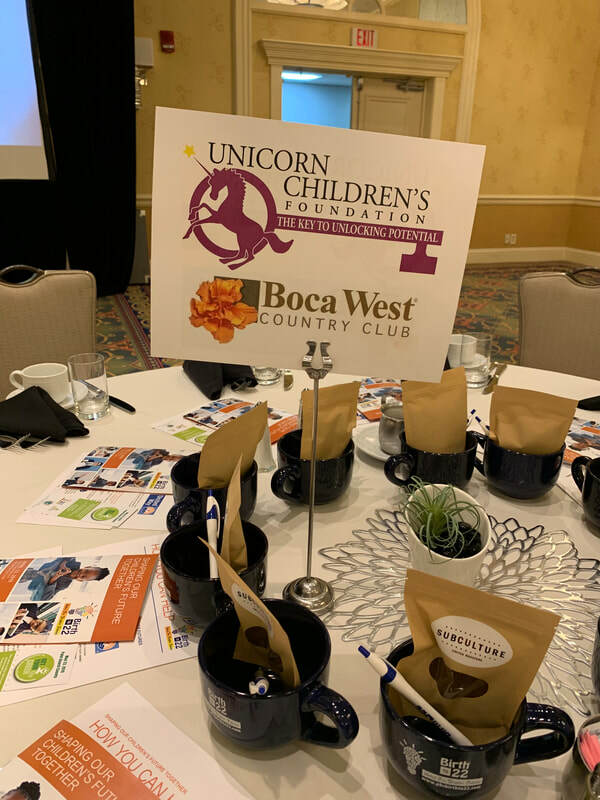 Once again, thank you to Boca West Country Club for choosing Unicorn Children’s Foundation as your charity of choice to benefit from the breakfast!! 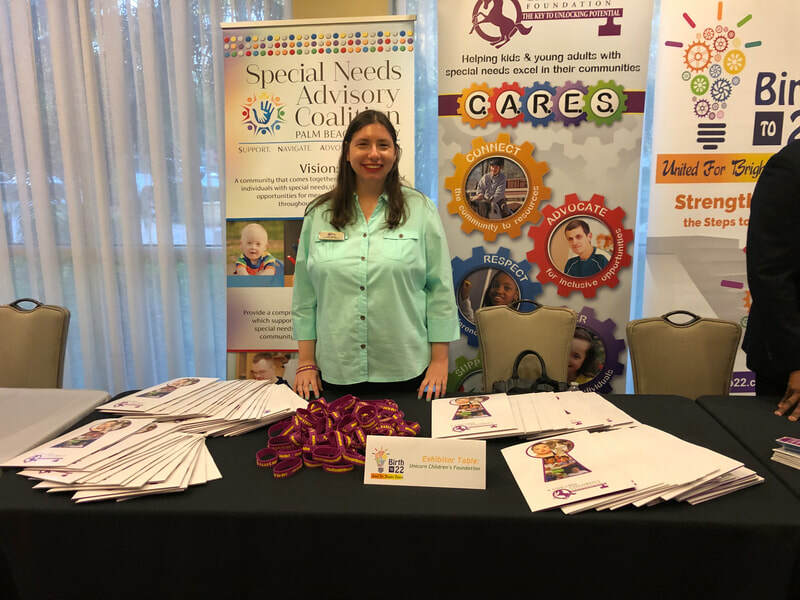 We are so grateful for you joining with us to help individuals with special needs excel in their communities! 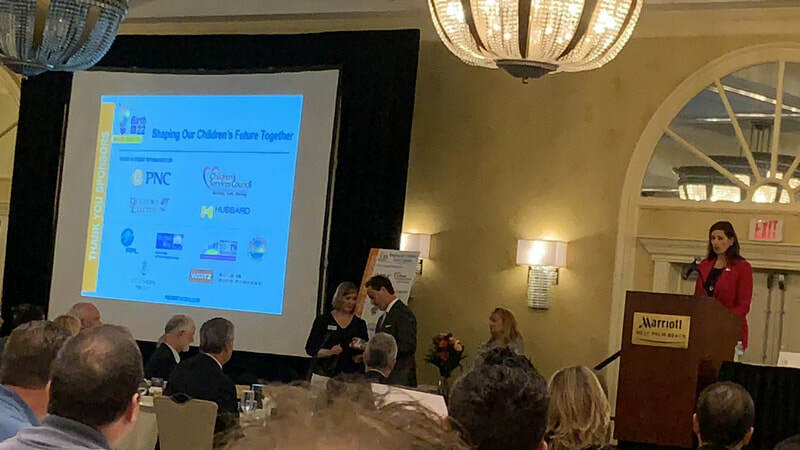 Congratulations on your well-deserved win!